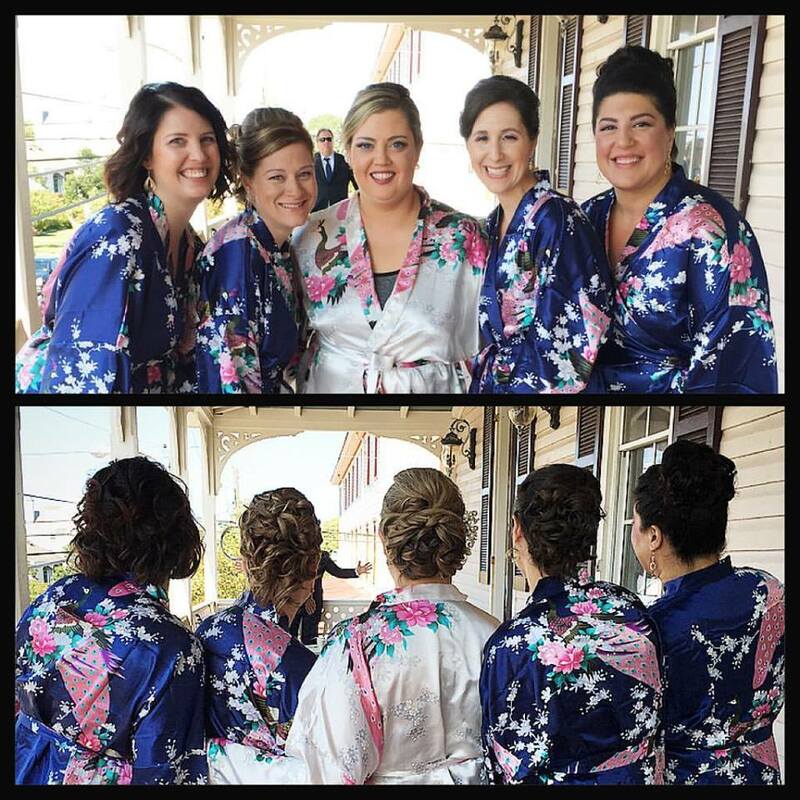 Airbrush Make-Up Philadelphia PA, Miami and Key West, FL by make-up artist Jennifer Montgomery for Weddings, Bridal Events, Parties, Proms, Black Tie events and more! Jennifer travels to your location for private make-up sessions using only high quality airbrush make-up products and equipment. Contact Jennifer for more info about your next special event! Airbrush make-up is amazingly low maintenance, lightweight, durable, make-up application that is designed to last 10 hrs or longer. Its longevity and durability is ideal for wedding day make-up, special events and destination weddings as it creates a sheer, flawless coverage to the skin which is very natural and beautiful on women of all ages. 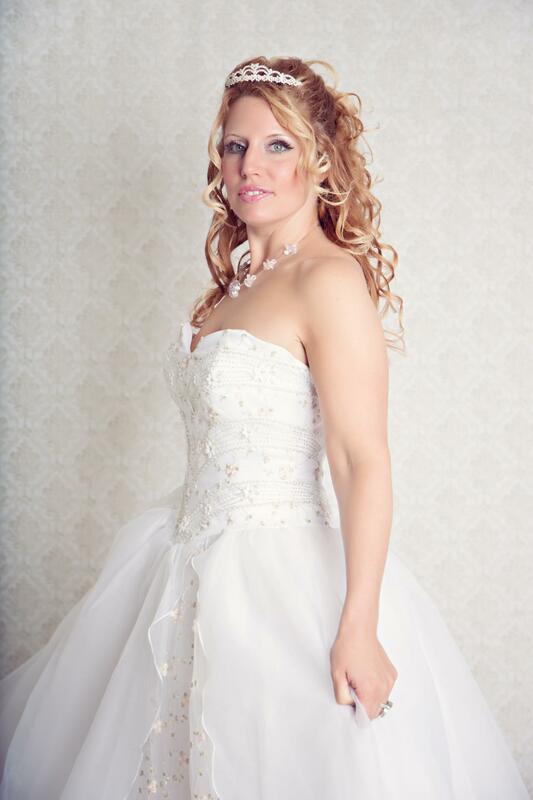 Airbrush Make-Up Artist Jennifer Montgomery is available in Philadelphia PA, Miami and Key West, FL for bridal make-up and wedding day make-up. Jennifers love of the beach and destination wedding locations keep her traveling and available in various locations throughout the year. 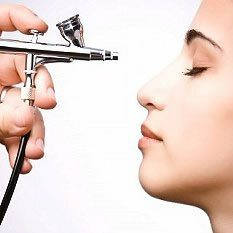 Jennifer specializes in airbrush make-up artistry. She is mobile and able to come to your home or venue on your special day or event. 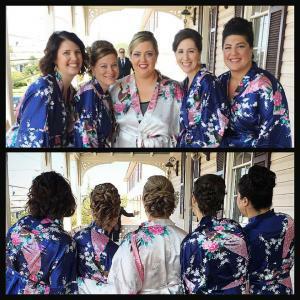 With a huge passion for airbrush make-up artistry, she loves to create beautiful, natural looks that compliment her clients.Jennifer loves connecting with her clients in order to offer a personal, outstanding service. Jennifers warm, friendly personality makes her clients feel at ease, relaxed and happy.